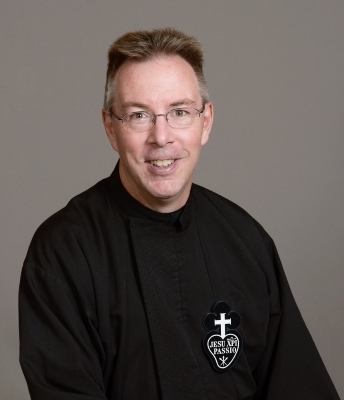 Saint Agnes Catholic Community – Served by the Passionists, embracing Jesus’ love and suffering for all through worship, service, formation and education. 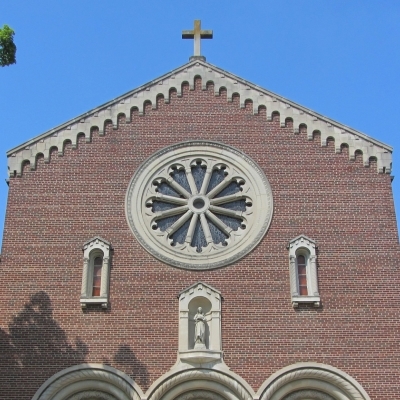 Warm Greetings to you and thank you for stopping by our Saint Agnes Parish website. 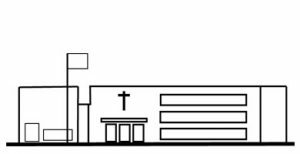 Our Parish originated with the Passionist Congregation which came to Louisville in 1879 and began this parish, and continue to staff it to this day. 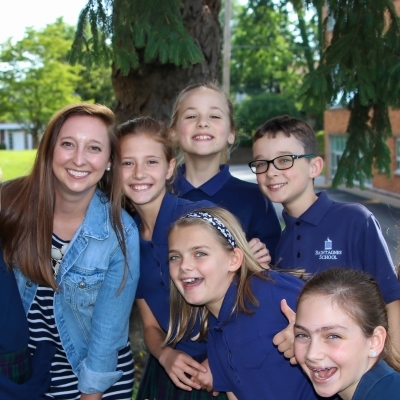 Our Parish school, with over 400 students, adds immense youthful energy to our community. We aspire to remain Christ centered through our worship, service, education and formation. Saint Agnes is a Catholic Community served by the Passionists, embracing Jesus’ love and suffering for all through worship, service, formation and education. The 2019 Stewardship Renewal campaign is live! 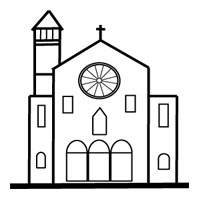 Learn more about how you can get involved at Saint Agnes and fill out your form here.